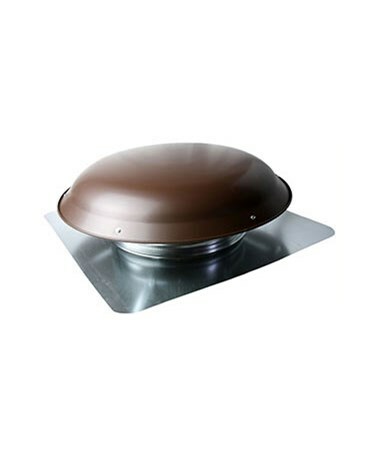 The TPI Power Attic Mount Dome Ventilator is a superior attic fan that controls the heat amount by removing hot air in an average-sized attic, which reduces cooling costs. It operates on a single-phase 120-volt motor and features an automatic thermostat that regulates temperature between 90° to 130° Fahrenheit. 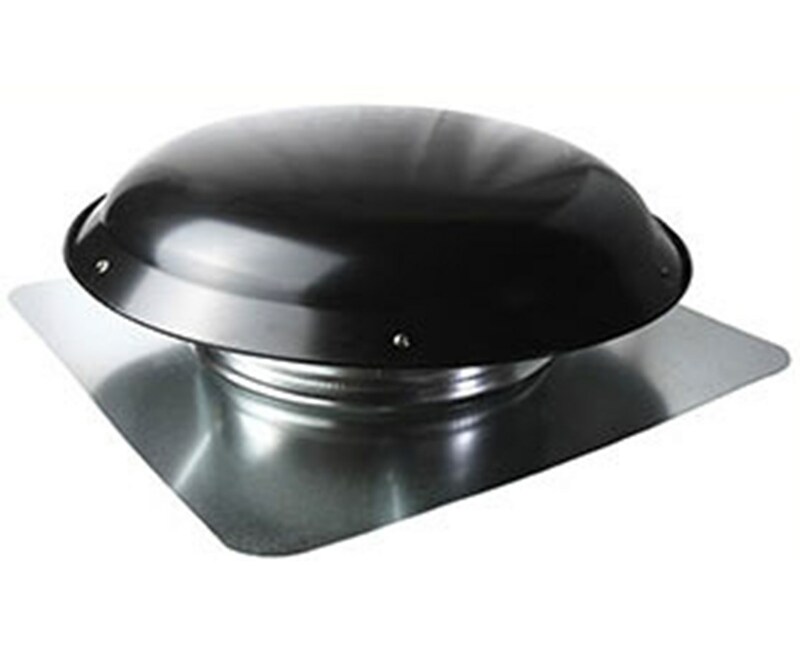 This TPI dome ventilator comes has a single speed with up to 1,000 cubic feet per minute and 1,050 revolutions per minute speed. Also, it offers a horsepower of 1/12. The TPI attic fan comes with an installed insect and bird screen. 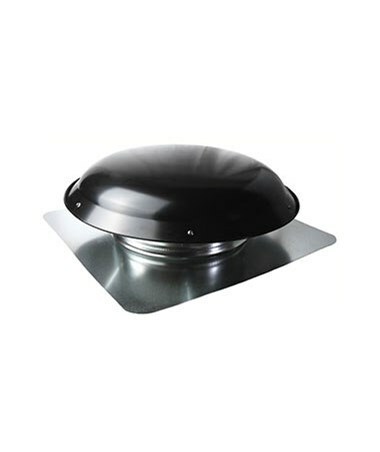 In addition, the TPI power attic dome ventilator boasts a powder-coated metal dome and base that is guaranteed to last for a long time. 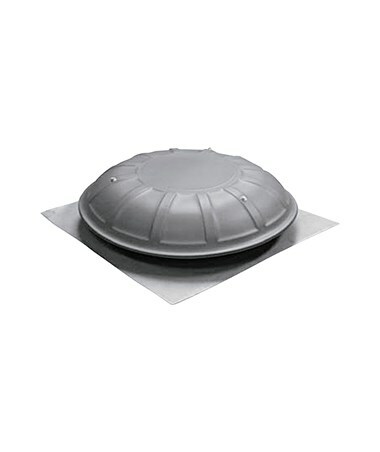 The TPI Power Attic Mount Dome Ventilator offers three colors - black, brown and gray. Please select your preference from the menu above.